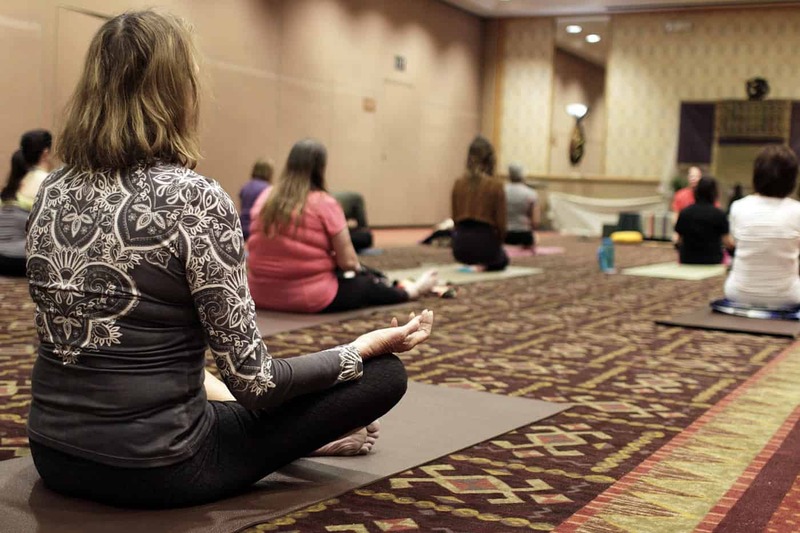 Granlibakken brings a series of health and wellness events to rejuvenate your mind, body, and soul in the Sierra Mountains near Lake Tahoe. 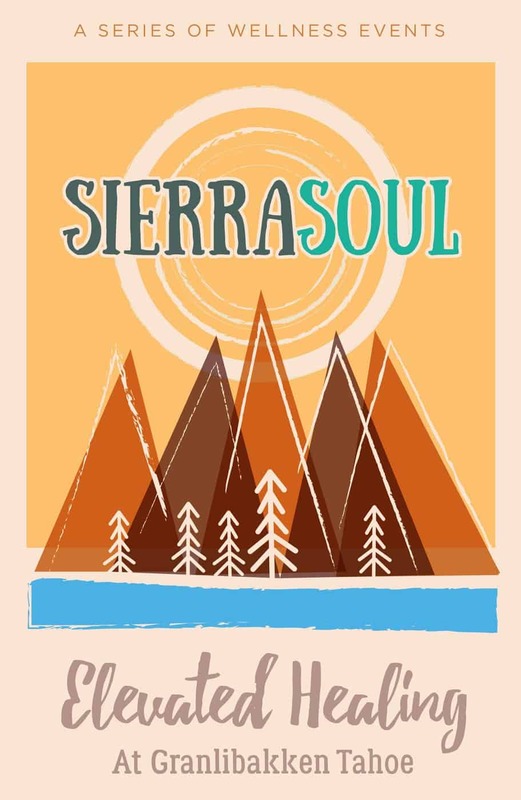 Capitalizing on Tahoe's vibrant community of therapeutic modalities, health practitioners, and lifestyle coaches, Sierra Soul allows you to discover the power of elevated healing and what 6,300 feet can do for the soul. This one-of-a-kind event features Tahoe-based yoga instructors, healers, and energy workers to bring you a weekend of learning and self-discovery. Enjoy daily yoga, meditation, and nature hikes meant to restore, rejuvenate, and relax. Healthy meals and lodging is available onsite. Do not miss the chance to enjoy the outdoors and rejuvenate your mind, body, and spirit. Join us for the full weekend, or just for a workshop. You will be sure to learn something new while making lasting memories. Join our mailing list to stay up to date on the latest news. Click Here for the RAY 2018 schedule. The schedule for 2019 will differ, but will follow the same format. “As soon as you come to Granlibakken and the area, it’s very healing. 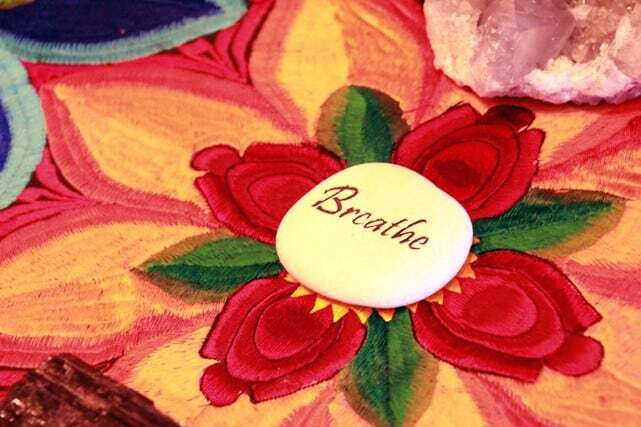 When you step outside to breathe the fresh air, you know your body, soul and mind are being healed. "-Katie Leist, Kundalini Yoga Instructor at RAY 2017.